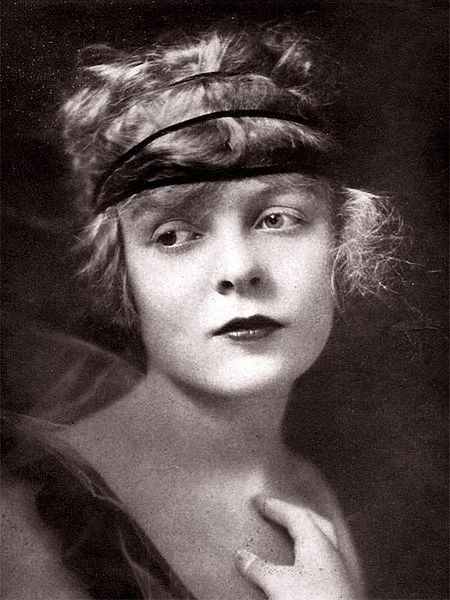 This short suspense piece by Griffith has a certain amount in common with “The Unseen Enemy.” Whereas there, we saw the telephone used to summon the hero to the rescue by motorcar, here wife Blanche Sweet (who we’ve seen in “The Massacre” and “The Painted Lady”) tries to talk hubby Henry B. Walthall (from “The Avenging Conscience” and “The Burglar’s Dilemma”) out of suicide while his friend and business partner Walter Miller (who was in “The Musketeers of Pig Alley” and “The Mothering Heart”) rushes to him with an automobile. The two were rivals for her heart prior, so there’s an added tension of whether Walter really wants to save Henry, and both are in trouble due to Henry’s gambling debts. On the whole, it seems that Griffith was trying to make a morality story about the foolishness of youth and wealth, but it doesn’t really come off as successfully as his more serious social message films, such as “The Usurer” or “Corner in Wheat.” What does stand out, again, is how far the film grammar has developed by this time, with shots in close up to establish intimacy and fast editing during the race to save his life. Starring: Blanche Sweet, Henry B. Walthall, Walter Miller, Lionel Barrymore, Kate Bruce, Robert Harron, Alfred Paget.